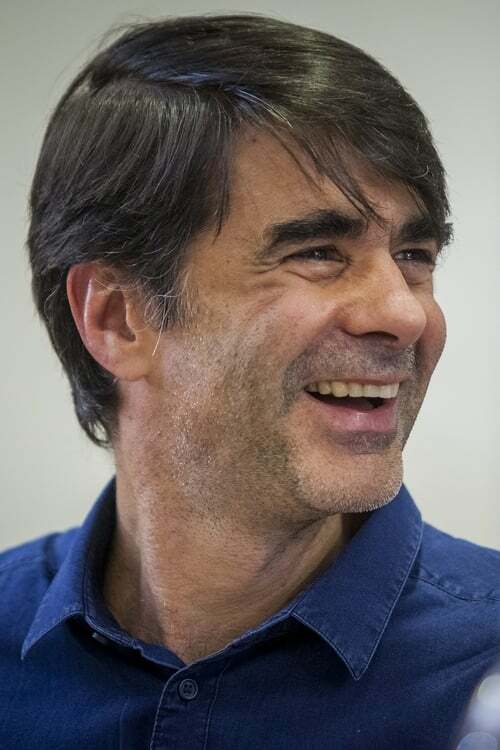 João Moreira Salles (Rio de Janeiro, born 1962) is a Brazilian documentarian and president of the Instituto Moreira Salles. In 2006, he founded the magazine Piauí. He has also taught courses on documentary at the Pontifical Catholic University of Rio de Janeiro and Princeton University.